You may recall these glistening gems from your last buried treasure discovery…or from the last MAC Holiday collection, but if you don’t, or if you missed out the last time around, grab ye one from the new MAC Get Blazed collection. 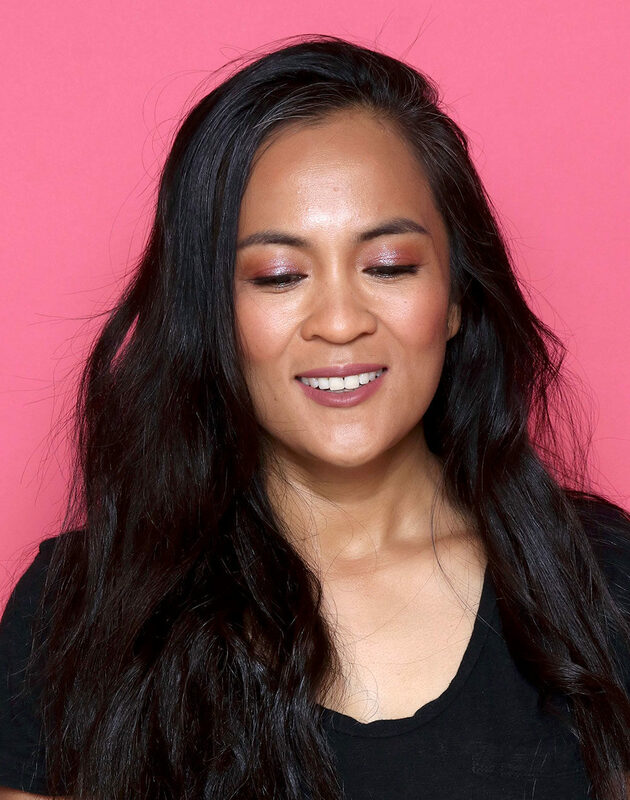 The glittery, glistening eyeshadows have a metallic base…which may sound a bit frightening if sparkly makeup isn’t your thing, but the glitter doesn’t go overboard, so they’re shockingly chic, fun and wearable (and NOT excessively frosty or ’80s). What I’m wearing to volunteer at Connor’s preschool today. I’ll be “the glitter mom,” ha ha ha! The trick is to apply them with a soft fluffy brush, and I like the MAC 217 for this. Applied with the 217, the shadows look sheer and shiny, as opposed to metallic, opaque and heavy. I also like to keep them tight and low on my lids — just on the mobile portion (the part of your eyelid that moves when you blink) — and I don’t take them up too far into the crease. Next, tightline, and then coat your lashes with loads of mascara. Et voilà! A fun, fresh look that doesn’t require you to work overtime on your eye makeup. Heavily swatched, so you can see the metallic background, in the top two swatches, and then lightly buffed with a 217 in the bottom swatches, so you can see how subtle these shadows can look if you use a light touch. 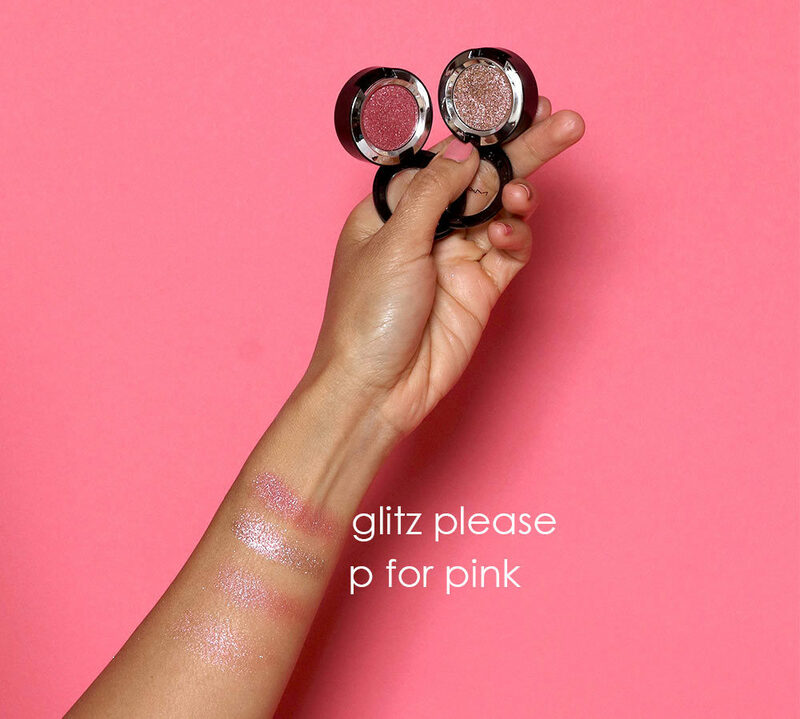 Each Shiny Pretty Shadow is $21, and my favorite is P for Pink (a rose-gold), but Glitz Please (the mid-toned pink I’m wearing here) is fun, too.